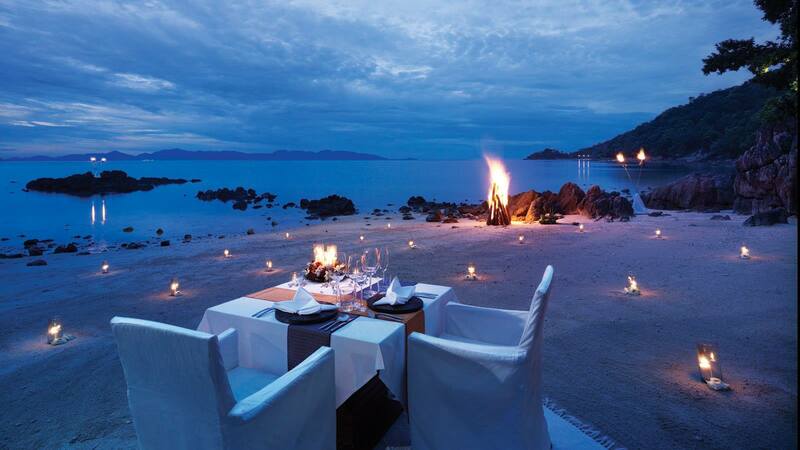 “We’ve never had anyone say ‘no’ to the question ‘will you marry me?’ at our Resort – there must be something in the air,” smiles Worawan Grongthong, Conference Services Manager, Four Seasons Resort Koh Samui. That kind of reputation sure calls for a romantic dinner on the beach this Valentine’s Day, toes tucked into the sand, the crashing waves providing a perfect harmony for the live saxophonist. Limited to a maximum of 10 couples to ensure complete privacy, this soiree at the Beach House is priced at THB 15,000 plus applicable taxes per couple – priceless for those who count on memories to cherish. 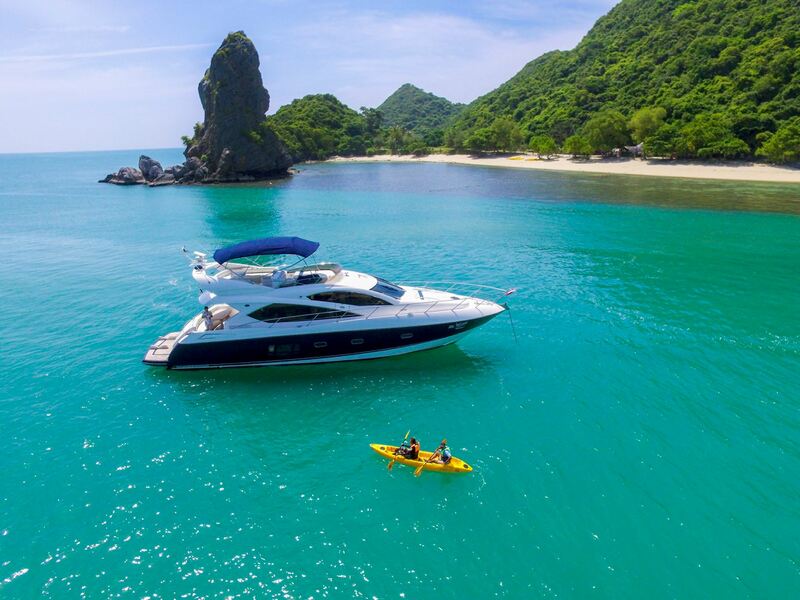 For a truly Extraordinary Experience, couples can choose to discover the unspoiled beauty of Thailand’s Angthong National Marine Park from the unique vantage point of the Four Seasons luxury yacht, Minor Affair. 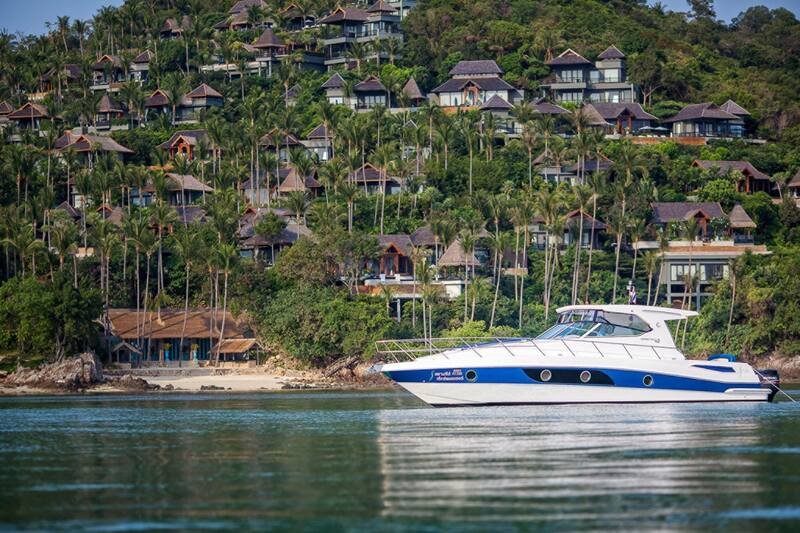 Launched from Four Seasons Resort Koh Samui, the overnight private charter cruises the park’s rainforest-fringed islands, stopping along the way for you to snorkel among the parrotfish, stingrays and colourful coral or simply swim in the park’s turquoise waters. Back on board, lunch is prepared by the private Four Seasons chef on the spacious sundeck, while surrounded by pristine scenery. In the evening, tropical cocktails are served against the backdrop of a sunset from a private beach, where guests are treated to a Four Seasons chef-prepared barbecue and bonfire. Stargazing in seclusion on deck is a must before retiring to one of the boat’s luxurious staterooms. For a breathtaking sunrise, the dawn-break excursion to Emerald Lake is a must-do. For those who prefer to sleep in, try a leisurely hike through the jungle with a picnic breakfast, either on board or on the beach, followed by a few more hours in the hidden aquatic playground. 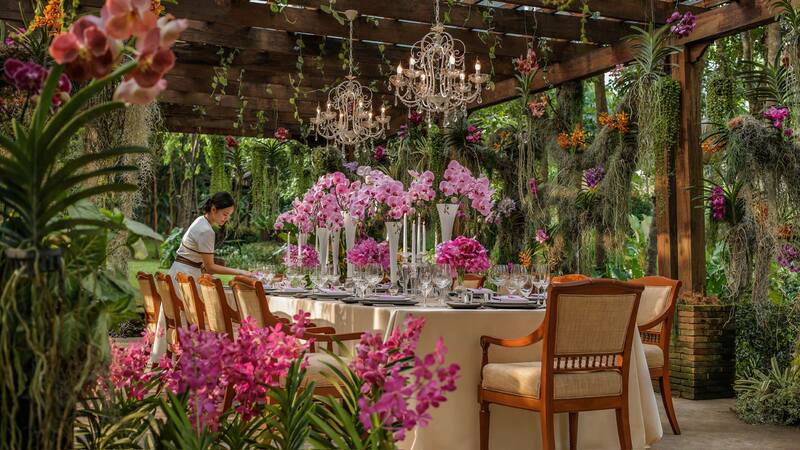 The farm-to-table menu for this occasion has been designed by Thai specialty Chef Anchalee Luadkham from the newly-launched KHAO by Four Seasons, and promises a generous array of aphrodisiacs including caviar, affineur cheeses and Champagne. Valued at THB 59,000 plus applicable taxes per person, Cupid will be strumming a chord or two along with the live musicians at the venue to make for an affair to remember. 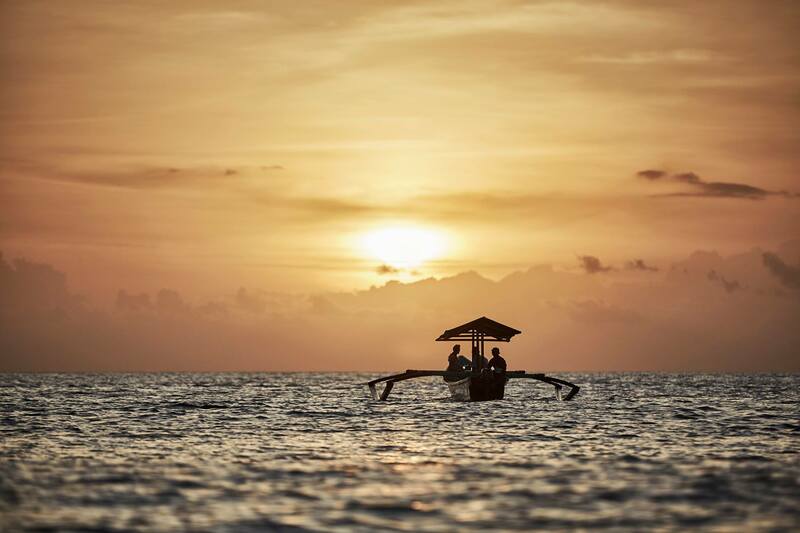 See Jimbaran Bay from a whole new angle with a private Sunset Cruise along the resort’s coastline. Following the path of the setting sun, start the experience at the beach then sail through calm waters and past dramatic cliffs to the best sunset viewing spot, while enjoying canapés and champagne. The cruise is only available for one booking daily. The cruise with sparkling wine and canapes is priced at IDR 2,800.000++ per couple, while the cruise with champagne and canapes is priced at IDR 3,700.000++ per couple. 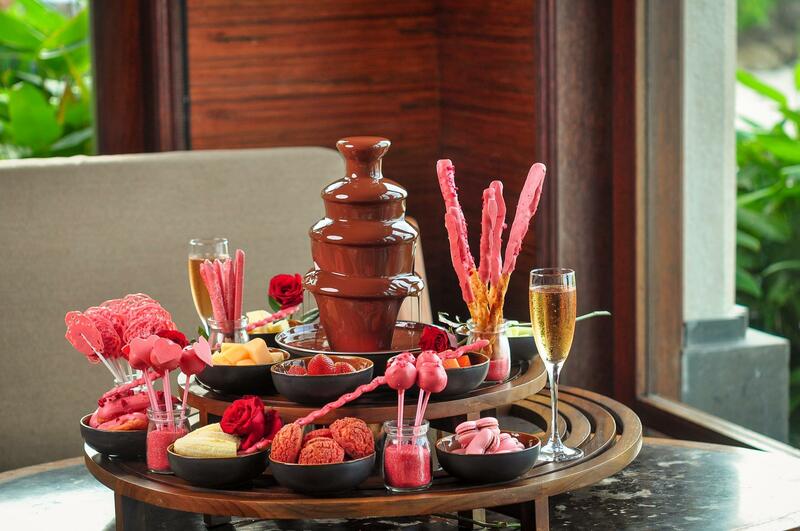 Sundara Beach Club at the Four Seasons Resort, Jimbaran Bay, Bali will be having a special Valentine’s Day presentation of a Valrhona individual chocolate fountain afternoon tea, served with pink sweets and rose sparkling wine, and priced at Rp 988,000++ per set. Another option that is also available is the chocolate fountain with rosella tea from Muntigunung, a hamlet in a remote part of East Balim which is priced at Rp788,000++. All proceeds from Muntigunung products goes to providing healthcare, clean water and education to impoverished villagers in that area. Relax, rejuvenate and revive with a selection of signature therapeutic massages, illuminating facial treatments and personalised spa rituals. Guests can luxuriate under the masterful strokes of skilled therapists and pamper their skin with 100% natural essential oils and ingredients by L’Occitane. The Experience More special extends guests a complimentary upgrade for their massage to a 90minute session for every 60-minute session booked. 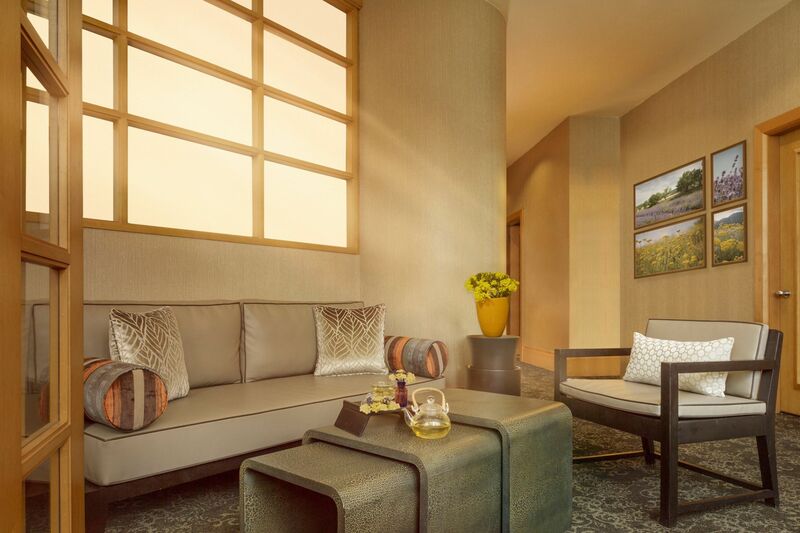 Guests who book the Dual Harmony package as a pair will enjoy 50% off* one spa treatment. The spa promotions are available till 30 June 2018, excluding 16 to 17 February and during public holidays. Guests can enjoy complimentary parking coupons as well as usage of sauna, steam room and bathing facilities at the hotel’s Club floor. *Discount is applicable on the lower priced treatment for the Dual Harmony package. This renowned dining establishment is a lovely venue for a memorable evening with beautifully plated creations and impeccable service. An exquisite entrée selection will be available exclusively on 14 February, presented in an indulgent 3-Course Set Menu or complemented with a luxurious Market Fresh Appetiser and Dessert Buffet. Choice of Valentine’s Day entrées include Mediterranean Sea Bass with Spanner Crab in Citrus Champagne-Caviar Sauce, Braised Beef Short Ribs with Smoked Mousseline Potato, Onion Marmalade and Black Pearls, as well as Saffron Risotto with Pan-Seared Duck Liver served with Port Wine Reduction. 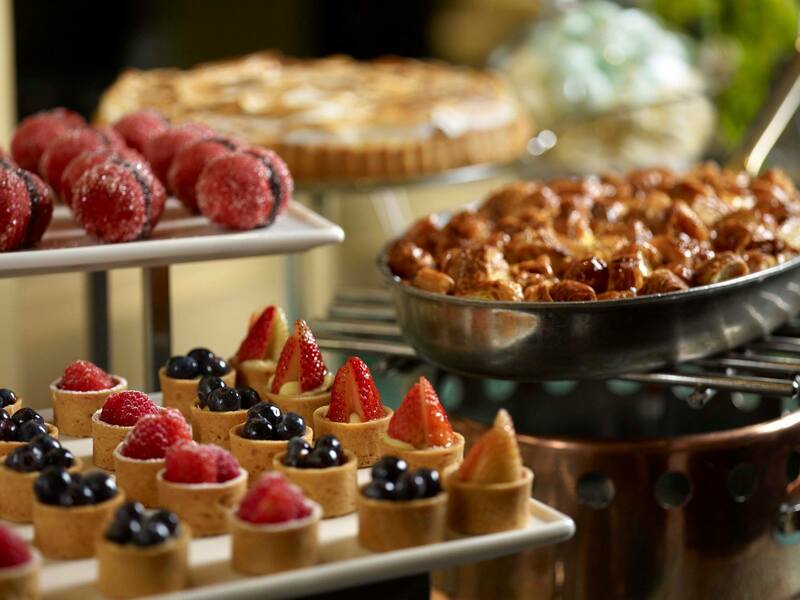 Enjoy homemade cookies by the hotel’s Pastry Chef Audrey Yee as a sweet takeaway gift. 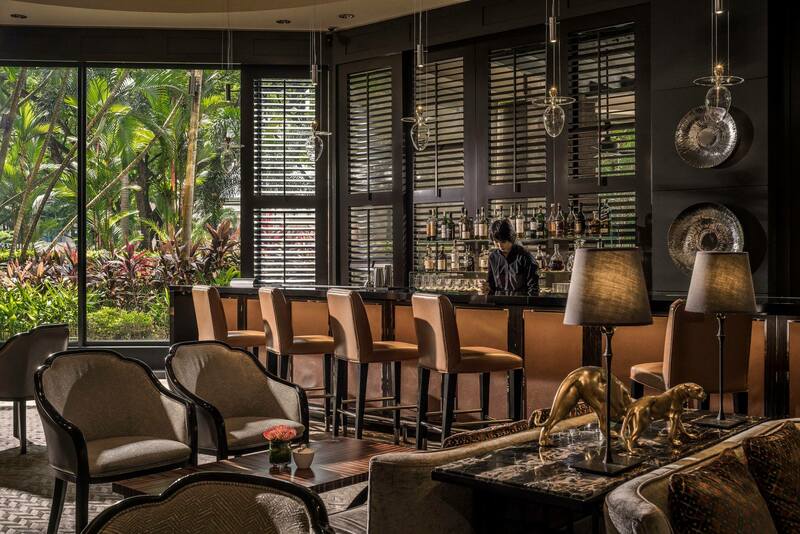 The Valentine’s Day Dinner is at SGD 88 per person from 6:00pm to 10:30pm, and guests can top off the night with an add-on of a Cupid’s Kiss cocktail at SGD 17 per glass (usual SGD 23). Experience sweet sensuality in a Cupid’s Kiss; a Valentine’s Day cocktail by Head Bartender Joseph Haywood, who took inspiration from the love story of Psyche and Cupid. Featuring a heady mix of Apricot Brandy, Cognac, Chuncho Bitters and Prosecco, this cocktail will be available from 10 to 14 February at SGD 23 per glass. One great way to savour it is at the breezy Terraza of One-Ninety Bar with a tantalising spread of appetisers during L’Aperitivo Hour, on weekdays from 5:00pm to 7:00pm.